Flame retardants interact differently with different materials. As a result, they can affect how a material performs in the production process, as well as whether the final product meets the manufacturer’s overall performance requirements. For this reason, flame retardants are carefully chosen based on the material. Depending on the application, flame retardants are used alone or in combination with other flame retardants that act as synergists to enhance fire retardant properties. Upholstered furniture, drapery, and carpeting are among the major categories of furniture and furnishings that require the fire-protective benefits of flame retardants to meet fire safety standards. Synthetic materials, including polyurethane or polyester foam, are used in many of today’s modern upholstered sofas and chairs, as well as other types of seating (e.g., theater seats, child car seats). Upholstered furniture is made of three parts: cover fabrics, upholstery, and interliner. Some of these products smolder and lead to the ignition of a fire. Synthetic fibers may burn fiercely, and any already burning residue, may drip, carrying flames to other surfaces. 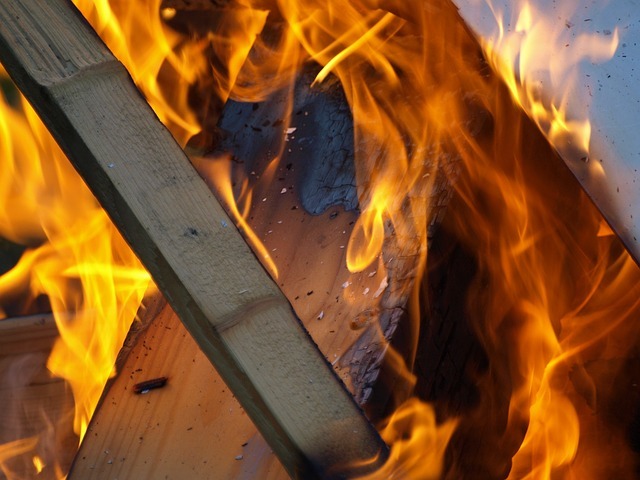 Foams without fire retardants ignite easily and will burn if the material is in contact with a flame. Acting as a barrier between flame and foam or by limiting oxygen supply to fire, flame retardants can ensure an appropriate fire safety level for several natural and synthetic fibers. The synthetic materials in today’s drapery and carpets make them highly durable, easier to clean, and resistant to moths and mildew, which often damage natural fibers. However, these materials need to meet flammability standards, and flame retardants are often used to help them meet these requirements. The risk of fire dangers from natural or synthetic materials used for blinds or curtains that catch on fire is increased because they are hung vertically. In the event of a fire, flames can quickly travel up the material and spread. The addition of flame retardants helps reduce these potential fire threats. The wide variety of applications used in the home furnishings industry requires the use of an equally wide variety of flame retardants. Different classes of flame retardants work to reduce the threat of fire hazards in different ways. Flame retardants are not interchangeable and must be matched to the specific product and its performance specifications. Individual home furnishings products and applications may have specific requirements that can only be met by a select class of flame retardant, or even a specific flame retardant within that class. Turning Star coatings and sealants are used in many different markets and industries, from restaurants and hotels to concert halls and public spaces of all kinds. We specialize in fire resistant treatment of curtains, fabric, upholstery and carpeting and can deliver a custom fire resistance treatment – on site or at our location – to be in compliance with local and national fire codes. Recommendation and management of fire testing and certification. Fire retardant treatment and application, from raw materials to finished products. Service to a wide variety of industries including Aviation, Automotive, Construction/Interior Design and Entertainment. Flame retardant protection services recognized by fire departments across the United States. Excellent workmanship, experience, and commitment to personalized service. Contact us to learn how Turning Star can help you solve flame retardant needs.